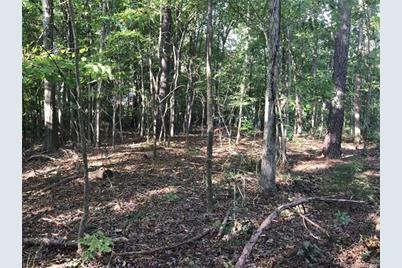 Wooded lot in Carolina Coves. 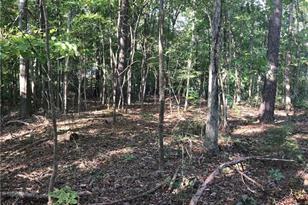 One of the Last remaining lots in the neighborhood of homes on 1+ acre lots. Great for custom built homes. This lot has a gorgeous building pad that is not visible from the road. Path cleared next to sign. Country feel but very close to shopping, dining, recreation, Lake Wylie and major roads. Property rear abuts greenway. 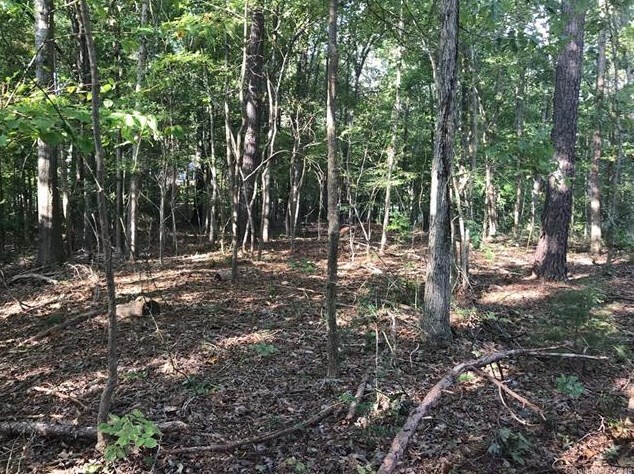 365 Stone Cliff Lane, Clover, SC 29710 (MLS# 3334093) is a Lots/Land property with a lot size of 1.034 acres. 365 Stone Cliff Lane is currently listed for $74,500 and was received on October 30, 2017. Want to learn more about 365 Stone Cliff Lane? 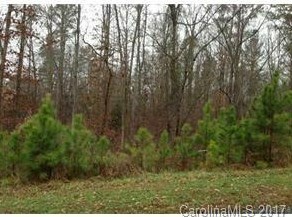 Do you have questions about finding other Lots/Land real estate for sale in Clover? You can browse all Clover real estate or contact a Coldwell Banker agent to request more information.